WPSU will host a screening of the documentary "The Armor of Light," followed by a panel discussion about the relationship between religion and gun violence. The event is scheduled for 6 to 8:30 p.m. on Tuesday at the WPSU studios in Innovation Park. The screening and discussion are free and open to the public, and registration is available here. 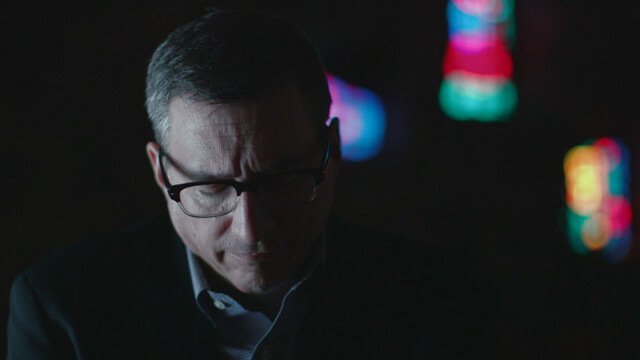 "Armor of Light" follows an evangelical minister who is "trying to find the strength to preach about the growing toll of gun violence in America and whether being pro-gun is consistent with pro-life views," according to a WPSU release. The panel will include Gary Dull, senior pastor of the Faith Baptist Church of Altoona and executive director of the Pennsylvania Pastors Network; Deb Marteslo, the Pennsylvania chapter leader for Moms Demand Action for Gun Sense in America; Lacey Wallace, assistant professor of criminal justice at Penn State Altoona; and Ben Wideman, campus pastor for 3rd Way Collective. Matt Jordan, associate professor for media studies in the Penn State College of Communications, will moderate. The event is part of the Talking Together About Guns initiative of several Penn State departments and organizations to encourage discussions about issues related to guns and safety. Tuesday's event will be recorded and air on WPSU at 8 p.m. on Thursday. Penn State hockey's historic season will add one more notable moment to its long list as the Nittany Lions finish No.8 in both major polls, up three spots from No. 11 weeks earlier in the USCHO.com and US Today rankings.